A group of interested teachers expressed a desire in growing a garden on school property and developing it into a community garden. After some research and visiting other schools that are also growing gardens, it was deemed that starting with a greenhouse would put us in over our heads. Foxborough school department has several hydroponic gardens that were growing beautifully and producing food for the cafeteria to feed their students. This, we decided, was how we would start as well. The goal of the project is multi-tiered. 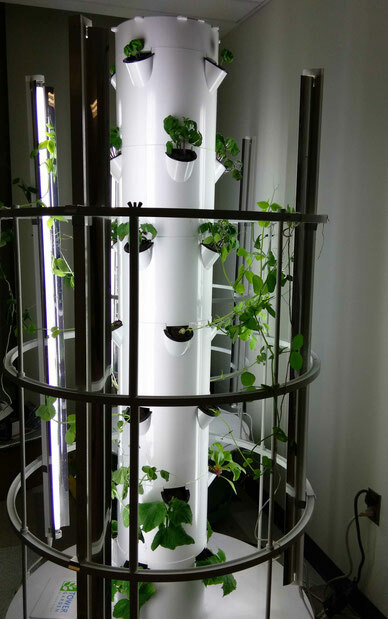 We want to use the hydroponic towers, and eventually out door gardens and a greenhouse, to provide a learning experience and job skills for our students. Sustainability and nutrition are key components to gardening that we would like the students to embrace, while also learning skills that can be applied throughout their lives on a personal or professional level. 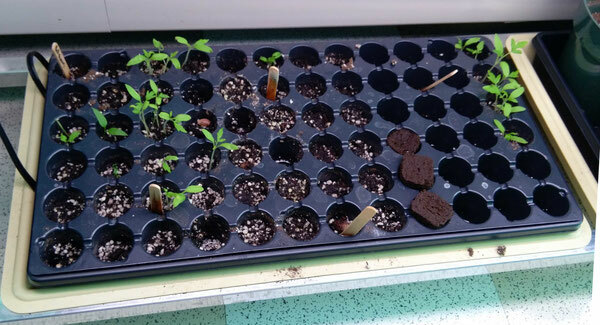 Once the plants begin to produce, students will then use the vegetables to learn food preparation and cooking skills. The school cafeteria will feature the food grown and prepared by the students for student lunches. Serving locally grown food reinforces sustainability and eating healthy. 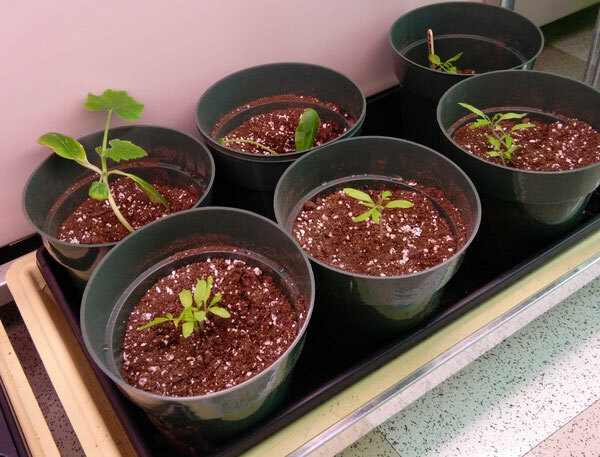 Just as the seeds were being planted for the hydroponic garden, the Community Service Learning (CSL) class had students who wanted to build outdoor gardens on the school grounds. The CSL students will be working with students with disabilities to plant seeds that will later be transferred out to newly-built raised beds. 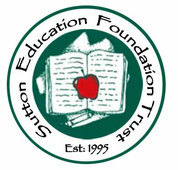 The hope is that this will be continued from year-to-year and gain community support to grow bigger over the years.